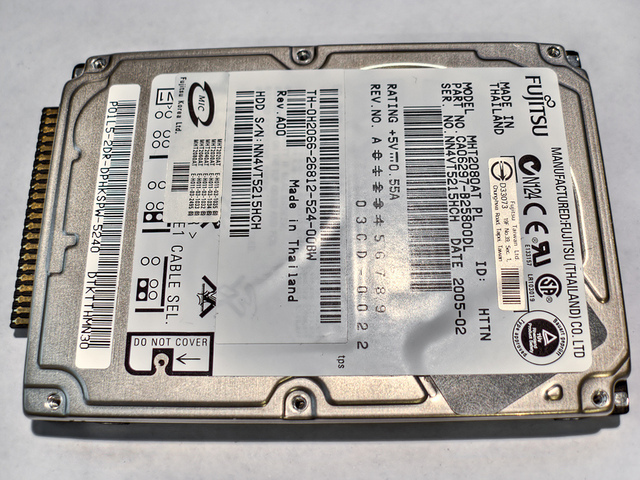 This entry was posted in Security and tagged computer disposal, Data erasure, Data remanence, Disk Management, Hard disk drive, Massachusetts Institute of Technology, Security, Windows 7, Windows 8. Bookmark the permalink. ← How Does The Enigma Machine Compare To Modern Encryption?